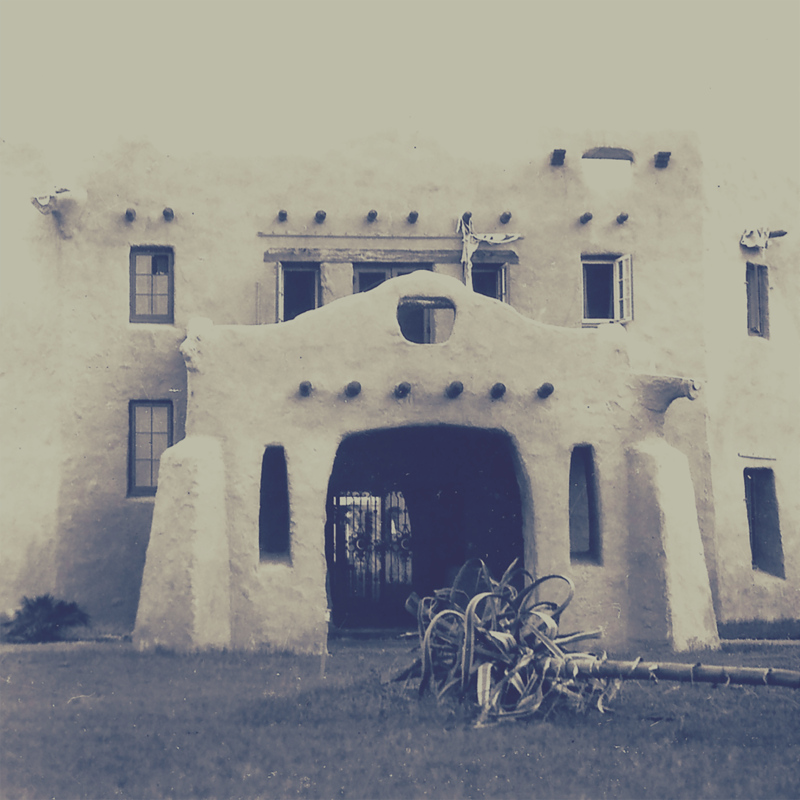 The Curtiss family moved into the Pueblo-Mission-Revival style home designed by Martin Luther Hampton on Oct. 9, 1925. 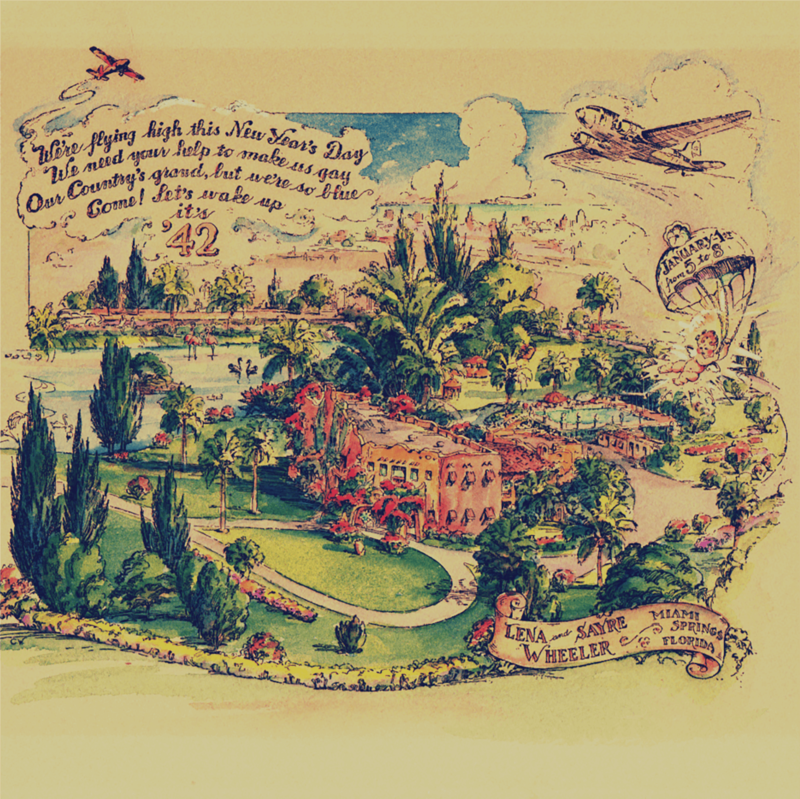 Glenn Curtiss's widow, Lena, married Sayre Wheeler, a long-time friend and business associate of Glenn's, and the couple hosted an open house every January 1st from 1936-1942. 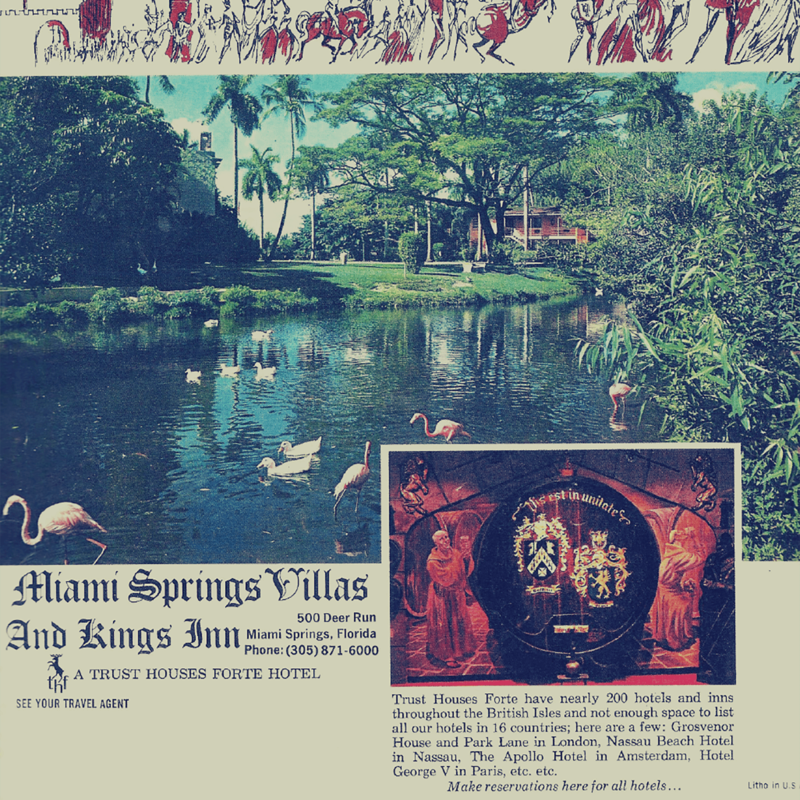 After his mother's death, Glenn, Jr. sold the home to Art Bruns and associates, and they developed the property as the Miami Springs Villas. 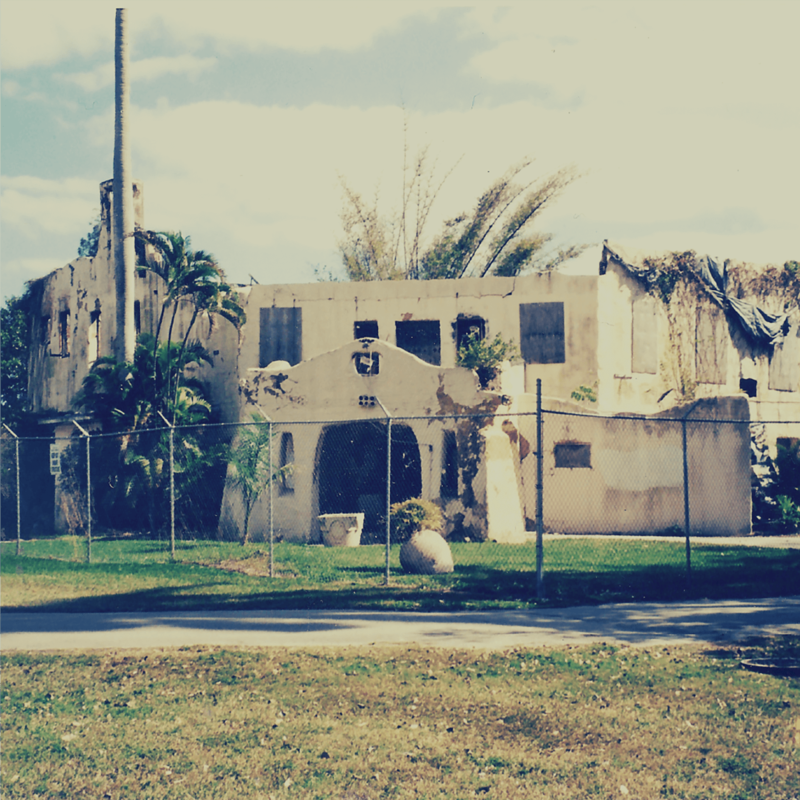 The home suffered near destruction from three arson fires and several hurricanes, and then was neglected for over 13 years. 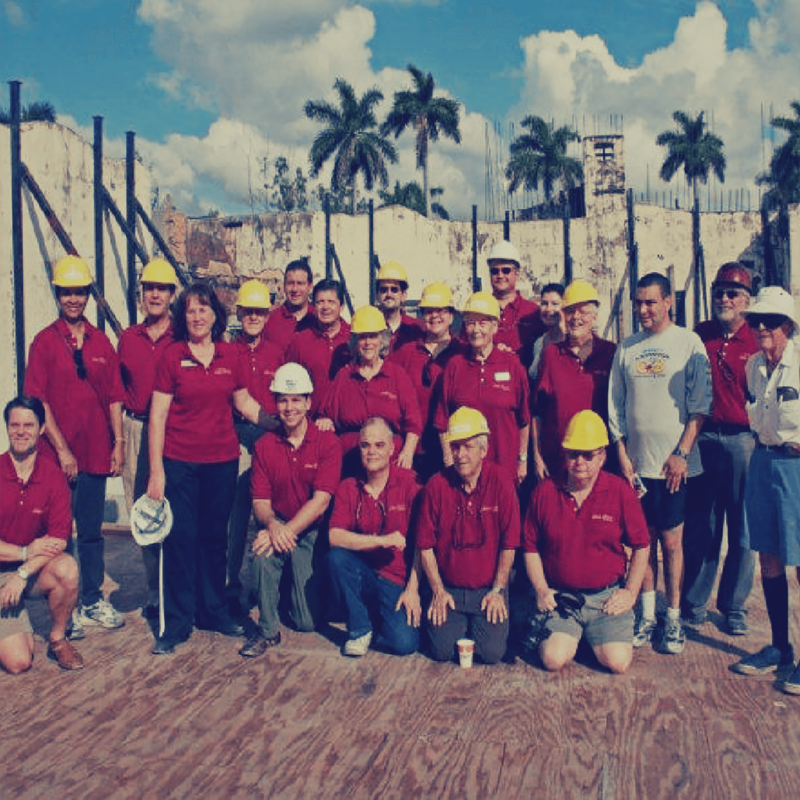 Curtiss Mansion Inc. (CMI), an all-volunteer group, raised the funds to stabi- lize and restore the Mansion, and is currently under contract with the City of Miami Springs to operate and maintain the historic home and gardens. 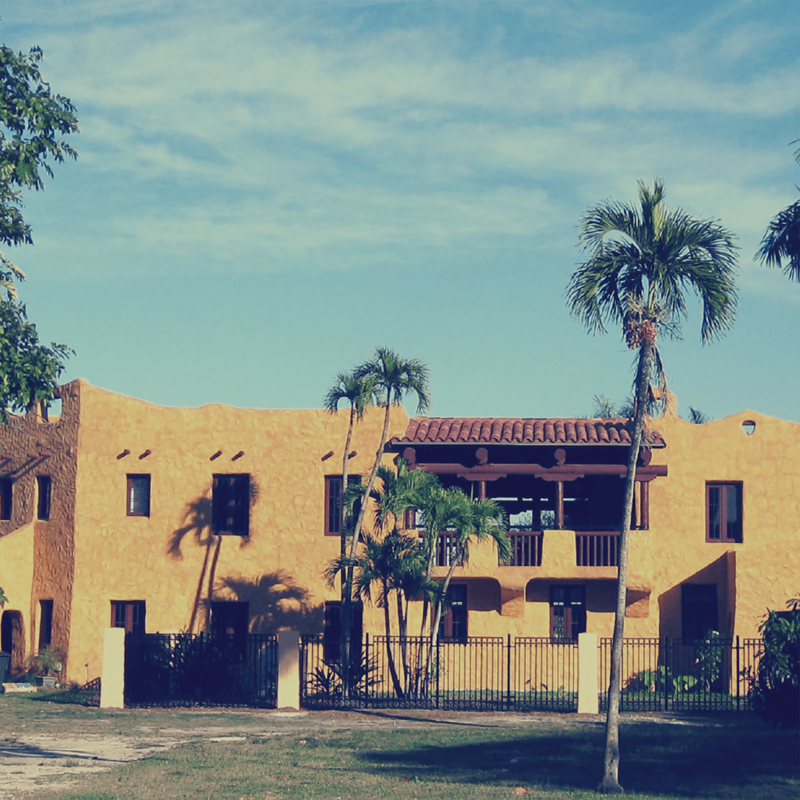 Triumph over destruction - the restored Curtiss Mansion reopened in 2012!